Watch! 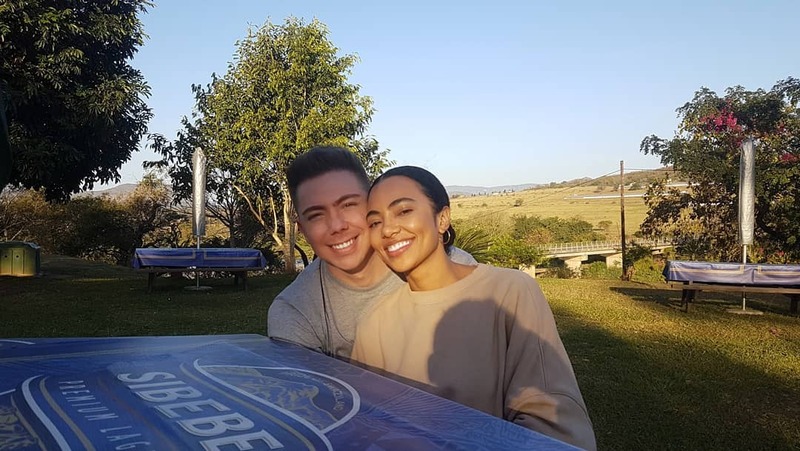 Actress Amanda du Pont Is Engaged! She said YES…and just like that one of the hottest bachelorettes in Mzansi is off the market. 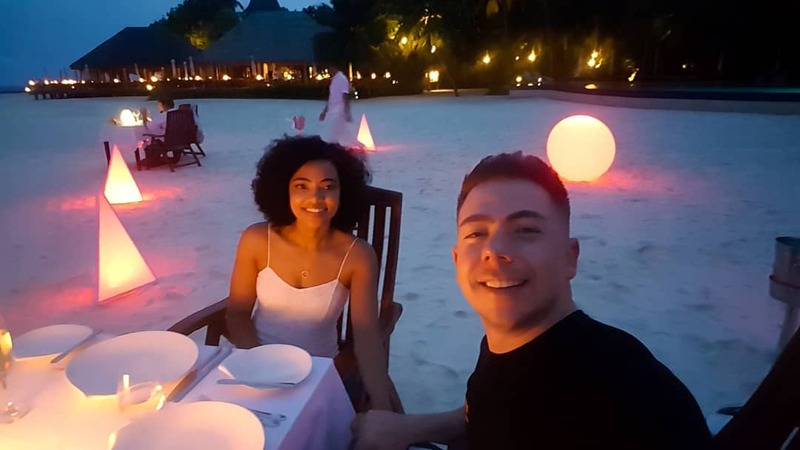 Amanda du Pont and her longtime boyfriend Shawn Rodriquez have been celebrating her birthday for over a week now in Maldives. And as if that wasn’t romantic enough, he popped the question. 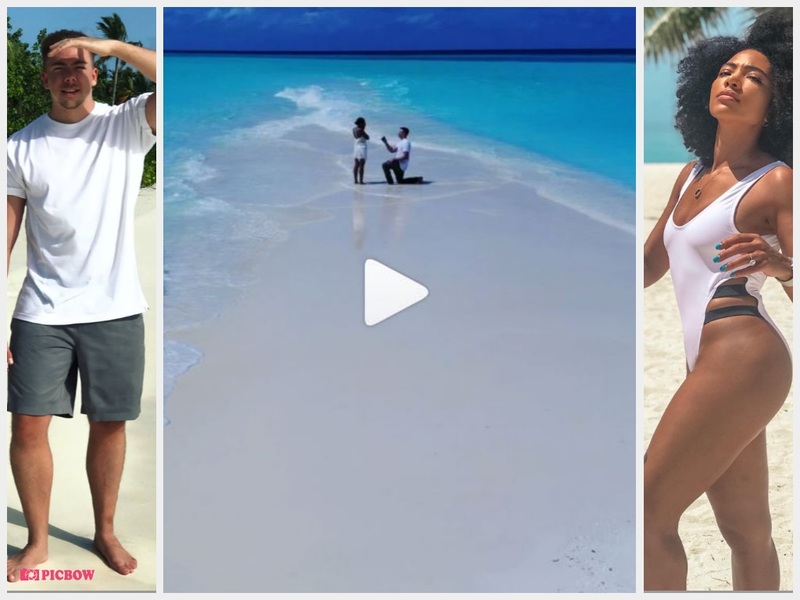 Amanda took to Instagram sharing the sweetest moment her now fiance got down on one knee on the beach and asked her to marry him. I SAID YES! !💎💍Turns out my surprise beach picnic was @shawnrodriques epic proposal❤️😭 My darling you sweep me off my feet every single time but this time you had me crying! I said yes to the man I prayed for so specifically, everything you are, is everything I asked. Life isn’t perfect, but perfect with you in it. I love loving you, so thrilled to be your fiancé!Thank you God,” she captioned the beautiful video of her proposal.